Spring is officially here and we couldn’t be more excited to get out in the sunshine with our trendy and new makeup ideas, body creams and of course, we couldn’t leave out smelling beautiful in the spring! Spring is all about looking fresh, gorgeous and up to trend, but you cannot forget how gorgeous you need to smell, because spring means warm sunshine, flowery and fresh scents. You want to make sure that you’ve got your fragrance game on par ladies, but we all know how expensive perfumes and fragrances can cost in the store, and fake ones just never last on your skin. So finding out that Scentbird have this unbelievably amazing new concept going on, where you can get fragrances on a monthly subscription basis, and at a fraction of the cost! How amazing is that right?! 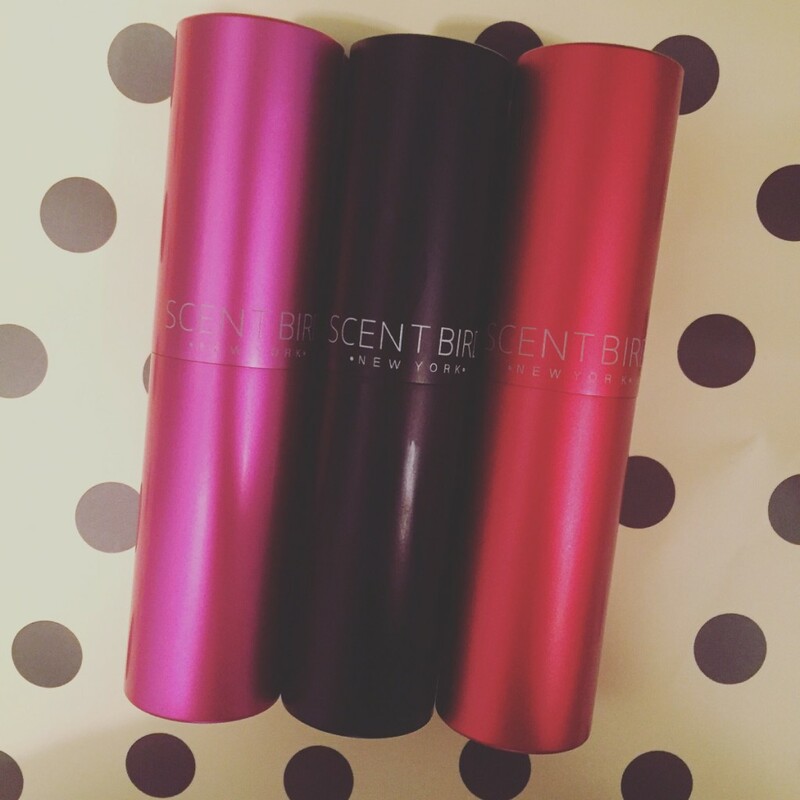 Scentbird is really awesome, and the experience in itself is really something different, plus you’ll save up to 50% on the scents and fragrances that you choose, which is around 2 times cheaper than normal rollerballs that you can get in the store. Plus, you can choose all the scents you want, and eventually build up a collection of fragrances and perfumes, that you’ll need to make space in your vanity for your massive collection. What’s great is you’ll get to choose from over 450 different designer fragrances for your very own collection, and you choose the exact fragrances you want, all online via their super fun website, which also lets you take little quizzes, based on what you love most in your life. So whether you love forest walks and reading a book in front of the fireplace with hot cocoa, or surfing the waves and tanning while you sip on a tequila sunrise cocktail, Scentbird figures out which fragrances will best suit you. Obviously you have the deciding choice in the end, but we love how you get a little help, choosing fragrances you never knew you would have loved. Scentbird then sends you a 30-day supply of the fragrances you’ve chosen and you get to try them out and see which ones you love the most! With an affordable and super easy way to choose from top of the range fragrances and perfumes, you’ll very quickly build up a huge collection. We all know that it can be a costly and even annoying frustration to buy expensive bottles of fragrances, that you may even get sick of after a while, and then they just sit there, on your vanity cupboard collecting dust and you never use them again. With these 30-day supplies of perfumes you won’t be wasting your precious money, which you could be spending on much needed makeup kits and facial products! So if you haven’t yet chosen the perfect scent to go with that gorgeous and flowery summer dress you just bought for this weekend’s walk in the park, or you’re still trying to decide what fragrance you want to be wearing to your best friend’s wedding in the spring sunshine, now is the time ladies! And come on, at only $14,95 a month, you can choose a different designer fragrance every moth! We love it, and we know you’ll love it just as much! Give it a try and get yourself spring ready!